The Netherlands is seeking to regulate cryptocurrency companies, supposedly in a bid to prevent money laundering and alleged terrorist financing. All virtual currency businesses will now be required to obtain an operating license from De Nederlandsche Bank, the country’s central bank, under draft legislation designed to prevent crypto assets such as BTC from being used for criminal activities. Bitcoin’s disruptive nature has often landed it in the crosshairs of a controlling global regulatory system, which is steeped in tradition. The decentralized and censorship-resistant cryptocurrency has been accused of many crimes, including being used by criminals to launder money, evade tax and fund terrorist activities throughout the world. 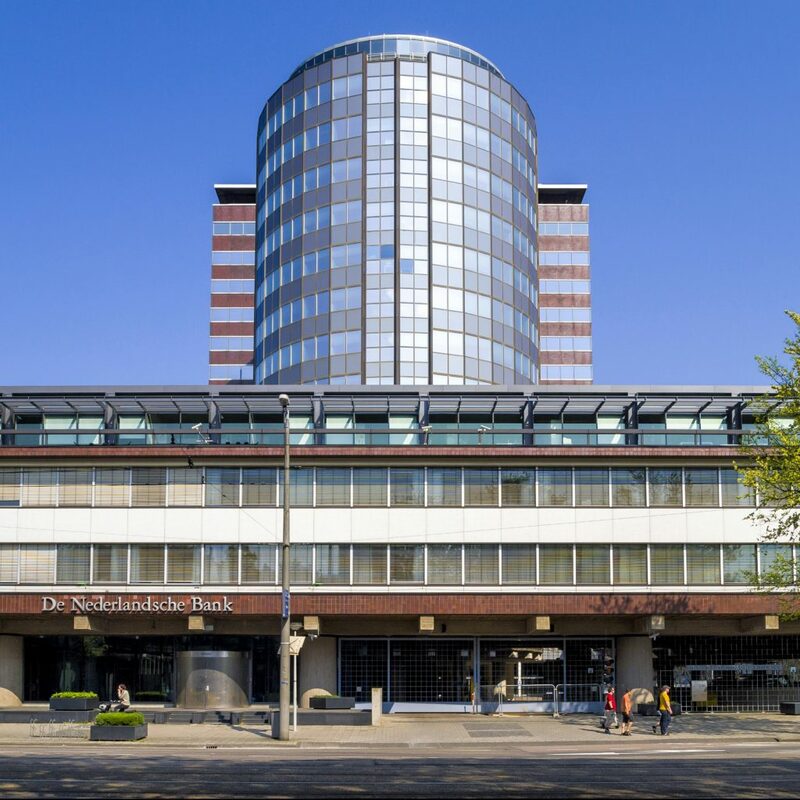 In a brief note published in the local daily De Telegraaf, the Dutch central bank said that cryptocurrency entities like exchanges will be compelled to know and to reveal the identities of their customers. Any “unusual transactions” should be reported to the bank, which will monitor the individuals and transactions on a continuous basis. De Nederlandsche Bank has generally been open-minded about digital assets, while reiterating the need for inter-state regulation to curb issues of abuse, fraud and other criminal activity. The central bank has previously spoken of how cryptocurrency, in its current state, isn’t a risk to financial stability. But the regulation of digital currencies in the Netherlands is broadly reflective of wider sentiment throughout the European Union, where the treatment of crypto assets remains somewhat opaque. In Spain, for example, the government last month said it had identified 15,000 cryptocurrency investors it will monitor to prevent tax evasion and money laundering. Different countries in Europe are experimenting with cryptocurrency regulation at different levels. The U.K. is planning a ban on BTC-linked derivatives and France is looking to build itself into a crypto haven with friendly laws. There is no congruency in approach to digital currency regulation within the European economic bloc. As far as money laundering is concerned, cryptocurrencies have faced some criticism, with allegations that about $90 million has been funneled this way using over 45 digital coins since 2016. But the figure fails to register on the radar of global illicit flows when compared to commercial banks. For example, Germany’s Deutsche Bank is being investigated for allegedly helping criminals launder money running into several billions of dollars. Last year, the bank was fined $700 million on similar charges – and that is just one institution.